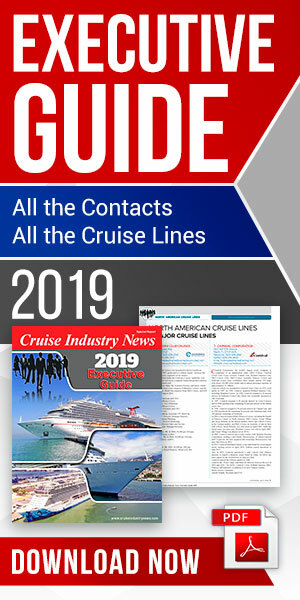 Jean-Baptiste Gastinne, vice-chairman of the Normandy Region and of the Le Havre area, and also president of Le Havre Cruise Club, announced the slogan. 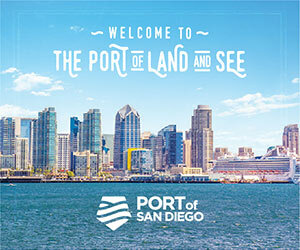 And Remy Arca and Viviane Richer, president and CEO of Compagnie Internationale de Croisières, respectively, have created the poster to be reminiscent of the atmosphere onboard the liners. Passengers embarking at Le Havre will be mostly French. A special program will be dedicated to the French guests on board. International passengers will embark in Southampton prior to the call at Le Havre. They will have the added benefit of participating in the anniversary celebration and events. 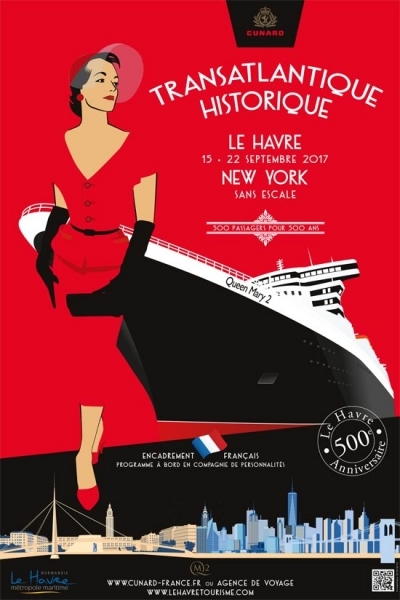 The Tourism Board and the Compagnie Internationale de Croisières, the French representative of Cunard, worked together to organize the trans-Atlantic sailing to New York. Also, the Queen Elizabeth started her world cruise in Le Havre in January 2012, and the Queen Mary 2 will call at Le Havre on Nov. 2 of this year.